Dr. Kexin Song is an outstanding physician scientist at the department of plastic surgery, Peking Union Medical College Hospital. He specialized in treating keloids, body superficial tumors and children congenital deformities (cleft lip, cleft palate, etc.). In keloid treatment, he has developed his own treatment methods which as led to obtaining satisfying clinical results. Dr. Song is engaged in keloid, stem cells and tissue engineering (artificial skin) research. 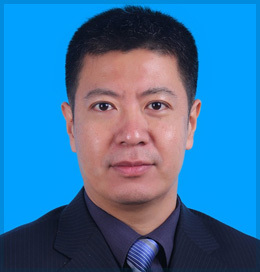 He is the author of several publications, both in international as well as Chinese journals. Besides, he has collaborated with the plastic surgery department at Tokyo University Hospital and cultivated keloid research projects with Japanese scientists. In 2017, he received a grant from the Beijing Natural Science Foundation to do further his research in the area of keloid treatment. He has participated in several keloid research projects supported by National Natural Science Foundation of China.